We don’t usually pay much attention to our computer mouse, but in this case, the mouse takes center stage! 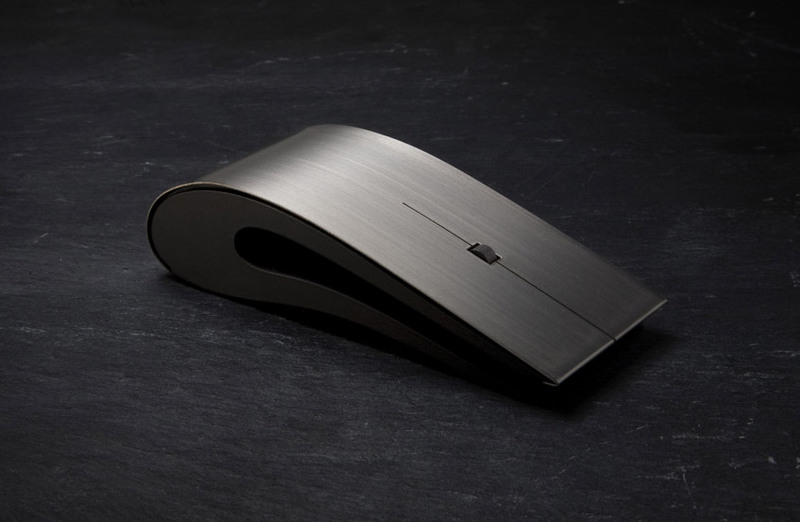 The Titanium Mouse was designed for individuals who take pleasure in working with beautiful objects. What sets it apart is its striking contemporary design – it has a motif that incorporates soft curves combined with minimalistic clean surfaces. 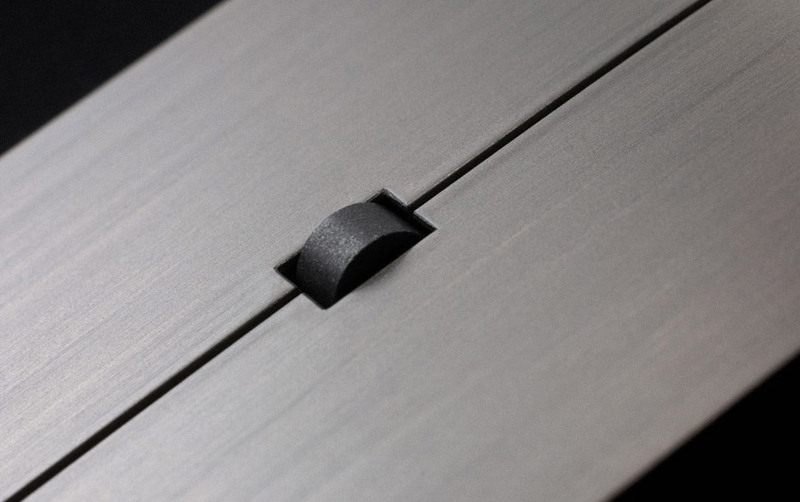 The exterior of the Mouse is made from grade 1 titanium that is hand processed and fitted to the plastic resin base. The scroll wheel is also unique since it is made from neodymium magnet and was custom designed for the Titanium Mouse. 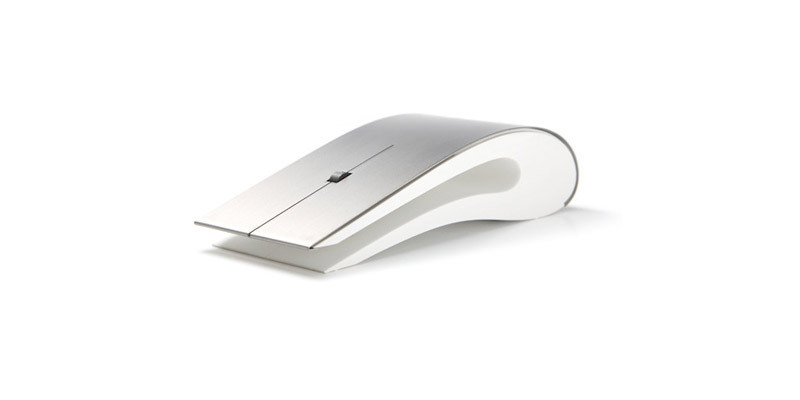 Designed by Dutch studio Intelligent Design, the Titanium Mouse is available in two designs- one with a black base and the other with a white base. The Mouse is Bluetooth enabled but in case your computer doesn’t have Bluetooth, a dongle is included in the packaging. 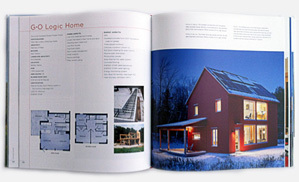 For presentations and meetings, you can also use its laser tracking capabilities. The Mouse is compatible with the following operating systems: Windows XP / Windows Vista / Windows 7; Mac OS X 10.3.5 or later; Linux kernel 2.6 or later. It is suitable for left- and right-handed users and requires 2 AAA batteries which are included in the packaging. It also comes with a 2 year warranty.